-Used for milling the aluminum mullion/transom and reinforced mullion. 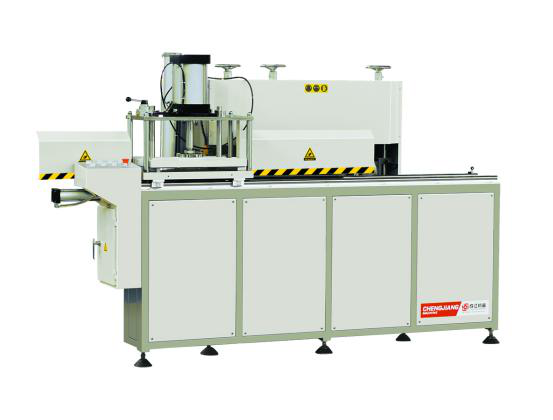 -Large milling capacity, multi-pieces profile milling in one cycle. -Suitable for the reinforced mullion in one cutting/milling cycle.